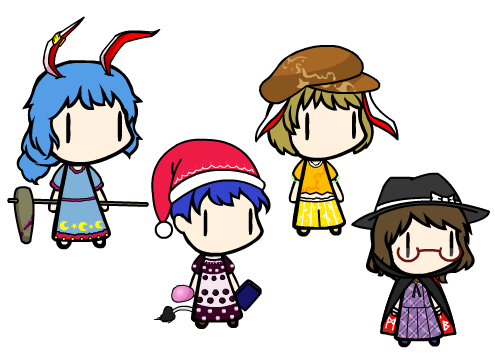 Updated create.swf with new characters (Screenshot). 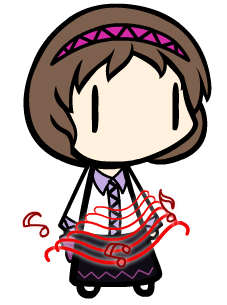 Will be updating create.swf gradually over the next few days (since it’s not a weekend, it’ll take longer since I have more other stuff to do). 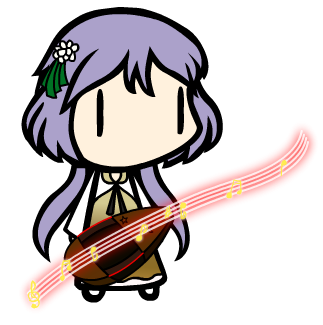 Will update by editing this post. 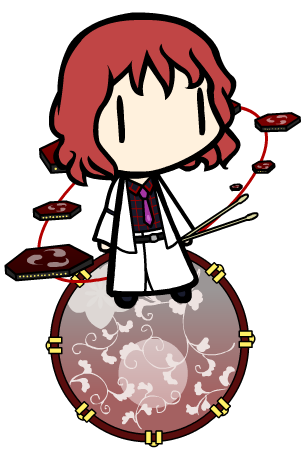 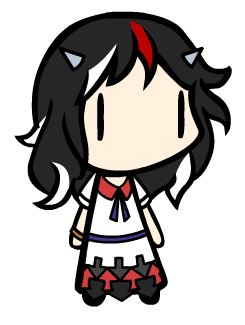 8/12/2013: added Benben (touhouwiki) and biwa as an object. 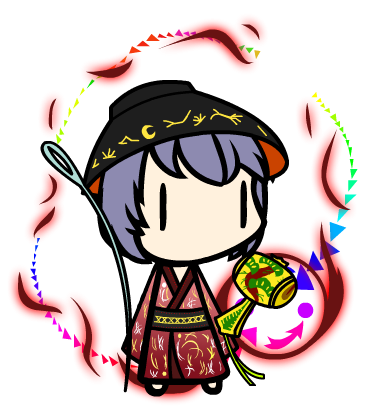 8/13/2013: added Yatsuhashi (touhouwiki) and Seija (touhouwiki) and Yatsuhashi’s strings as an object. 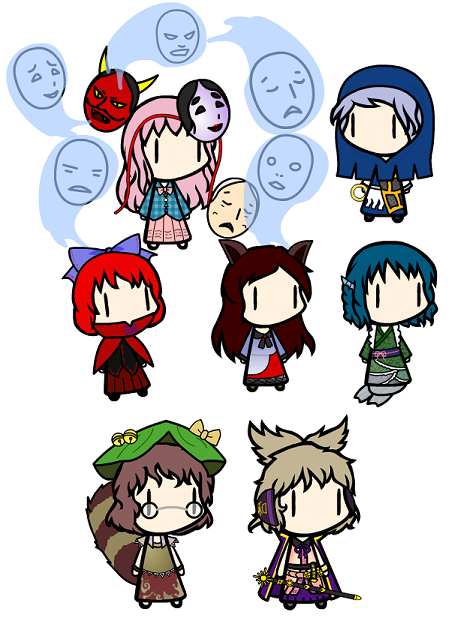 Tags: ichirin, Kagerou, Kokoro, Mamizou, Miko, Sekibanki, th13.5, th14, Wakasagihime. 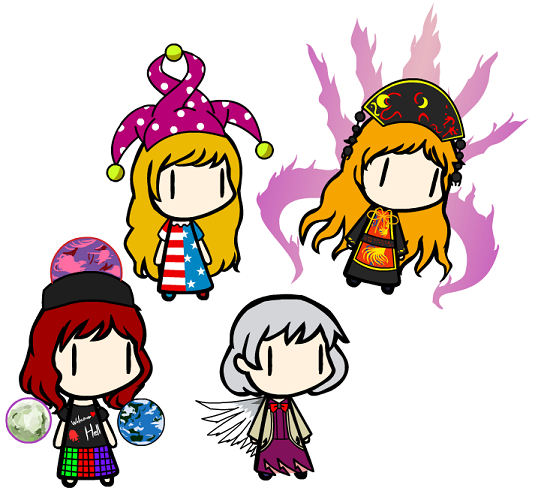 Also added Kokoro’s mask (“colorable”) as an object (use the “ghostly aura” object for the blue effect), Mamizou Leaf 2 as a hat, Miko’s cape as a back. 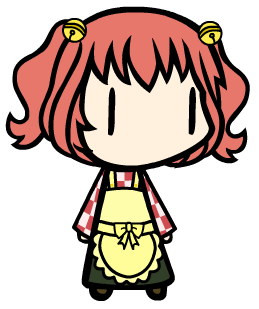 Added Kosuzu Motoori to create.swf, and “bell” as an object.